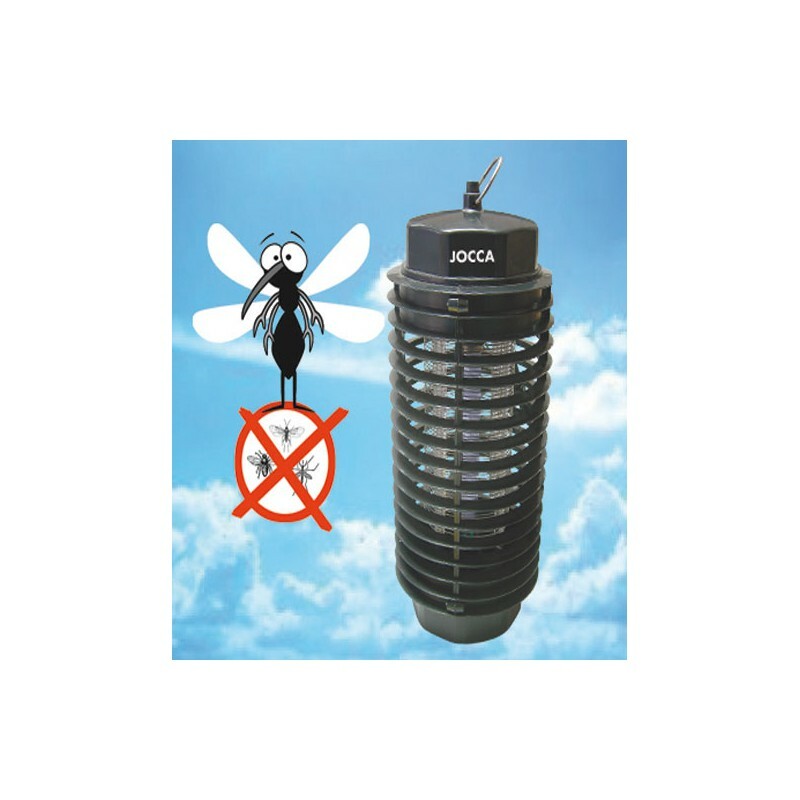 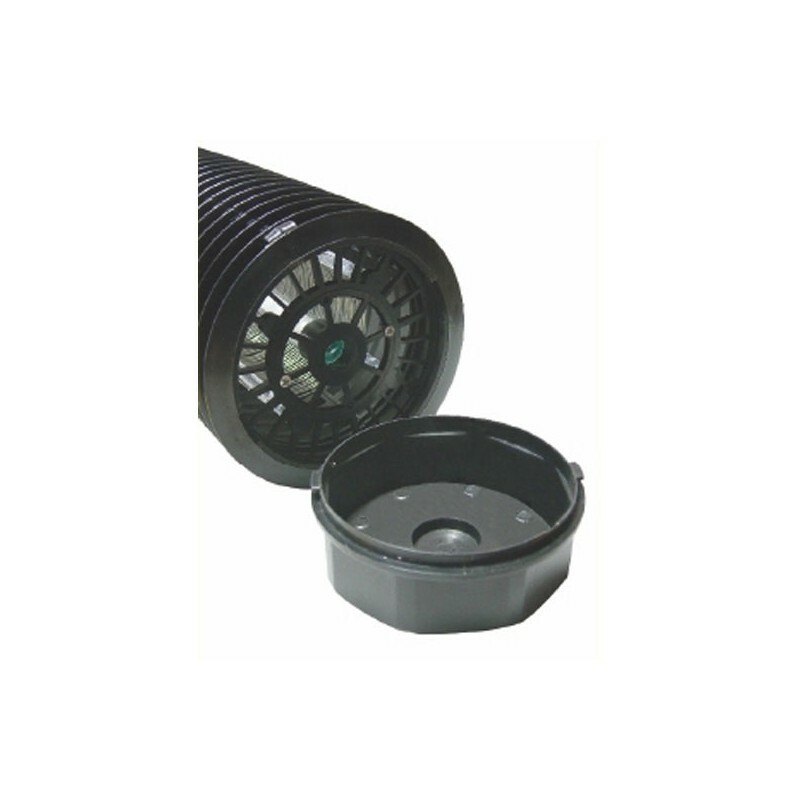 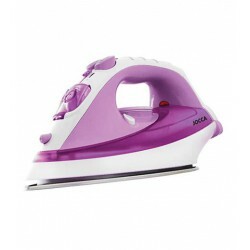 Eliminate all kind of insect with the JOCCA Insects Killer Lamp. 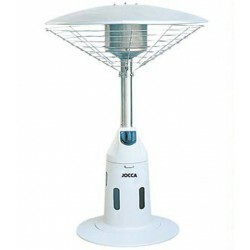 Place this electric lamp near the windows or doors. 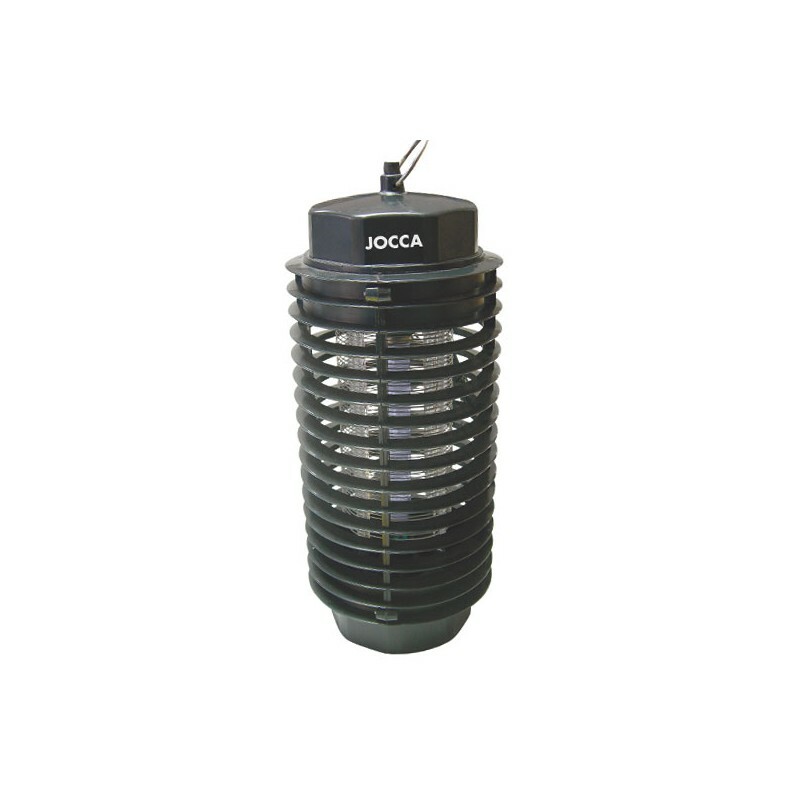 The JOCCA Insect Killer Lamp emanates a special light that attracts insects and kills them as soon as they touch the lamp. 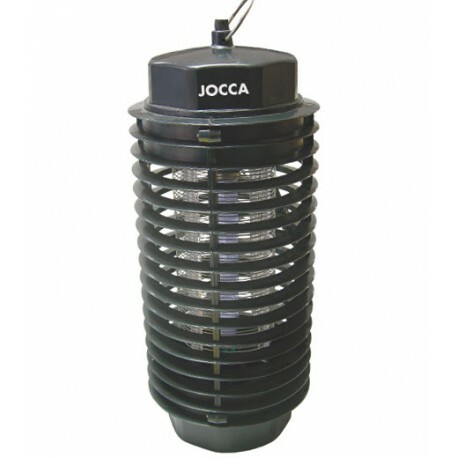 With a practical hook, the JOCCA Insect Killer Lamp is perfect to have a dinner in the backyard without getting annoyed by flies or mosquitoes. 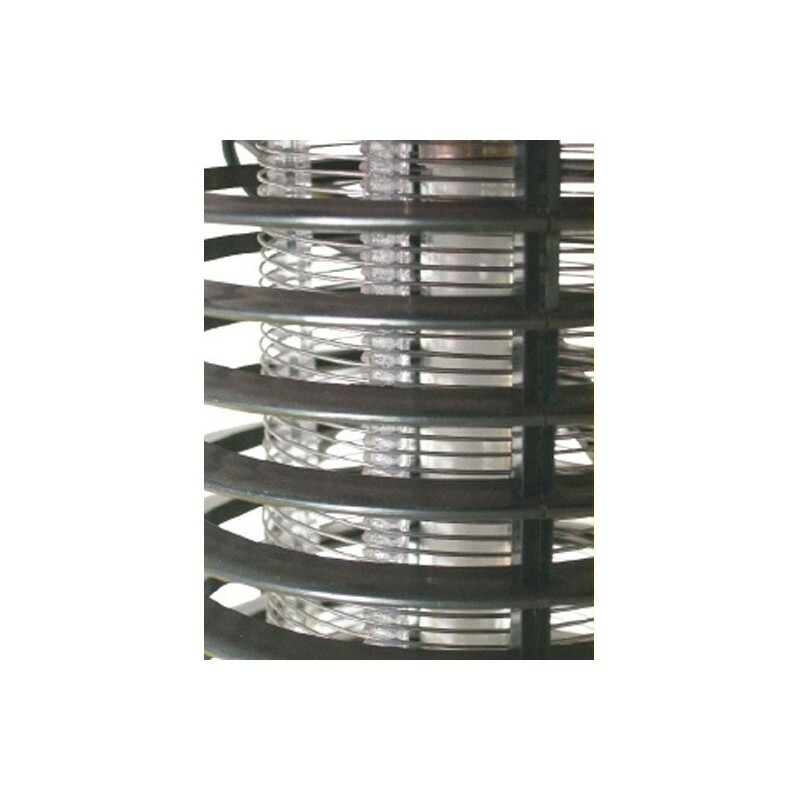 Chill the house on summer with the opened windows with no concern.